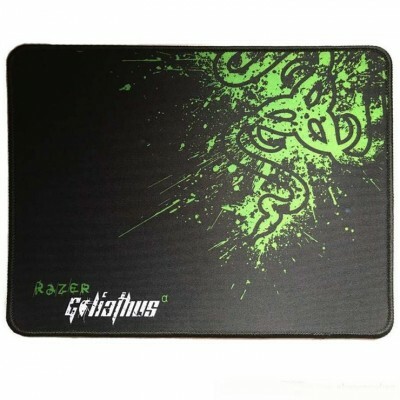 Razer Goliathus Gaming Mouse Pad-C: 0264. 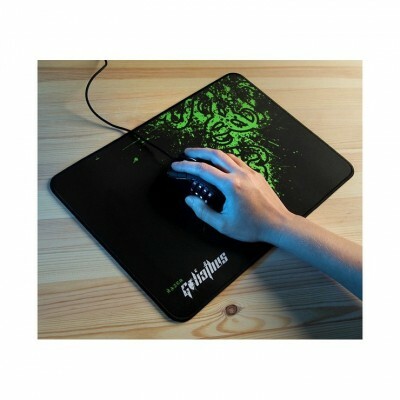 HEAVILY TEXTURED WEAVE FOR CONTROL GAMEPLAY : The micro - textures on the surface of the Razer Goliathus Control Edition deliver the right amount of friction to your gaming mouse movements, so you get pixel - precise targeting for absolute in - game accuracy. The weave also provides a comfortable feel under your wrist and hand minimizing fatigue over extended periods of play. 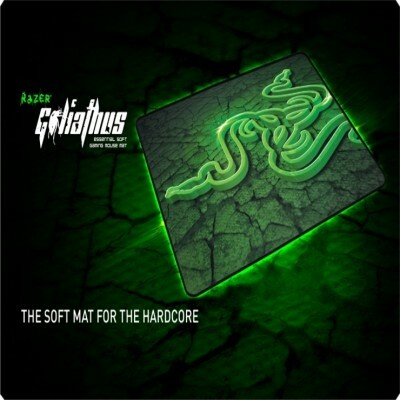 - OPTIMIZED FOR ALL SENSITIVITY SETTINGS AND SENSORS : Low sense, high sense, laser or optical sensor - whatever your sensitivity setting or preferred gaming mouse, the Razer Goliathus offers total tracking responsiveness for consistently reliable in-game control. 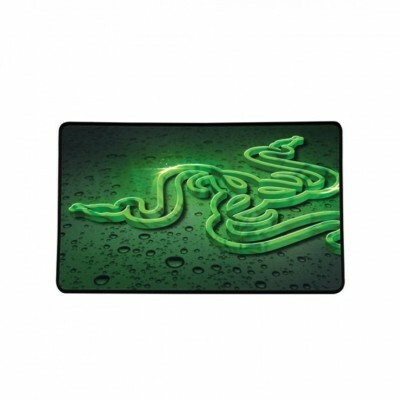 Product Specification : Razer Goliathus medium Mouse pad Competitive games necessary. Heavily Textured Weave For Maximum Mouse Control. Pixel - Precise Targeting And Tracking. 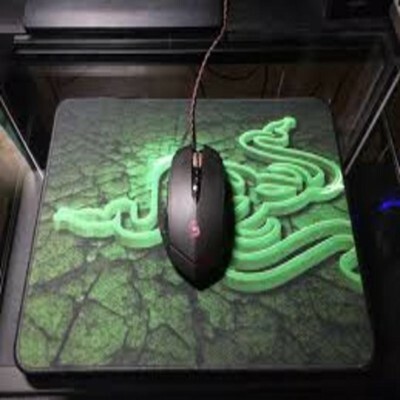 Heavily textured weave for precise mouse control. Highly portable cloth - based design. Anti - fraying stitched frame. 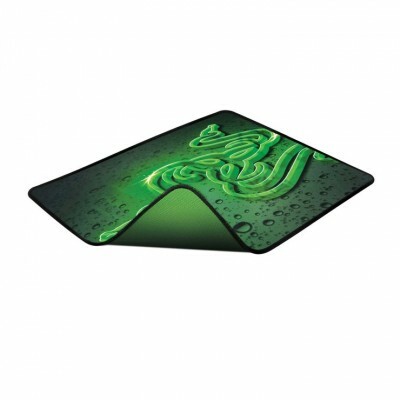 Anti - slip rubber base. 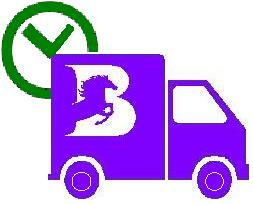 Size : Width x Length : 9.5" / 12.5".